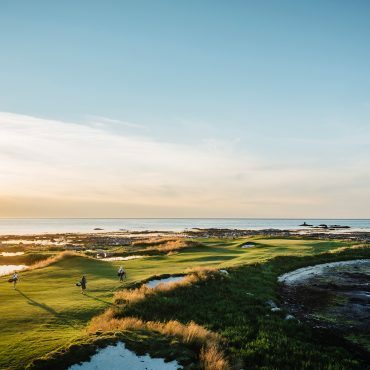 #GolfNonStopLofoten – Golf under the Midnight Sun! 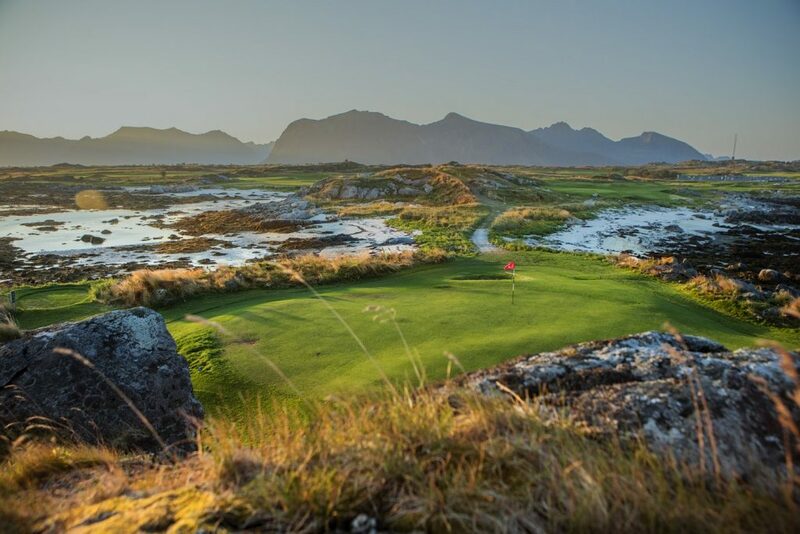 2 nights accommodation in chared twin room at Lofoten Links Luxury Standard Lodges. Including breakfast at the clubhouse. 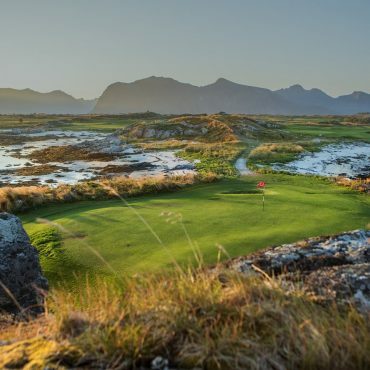 48 hours free golf at Lofoten Links – nonstop! 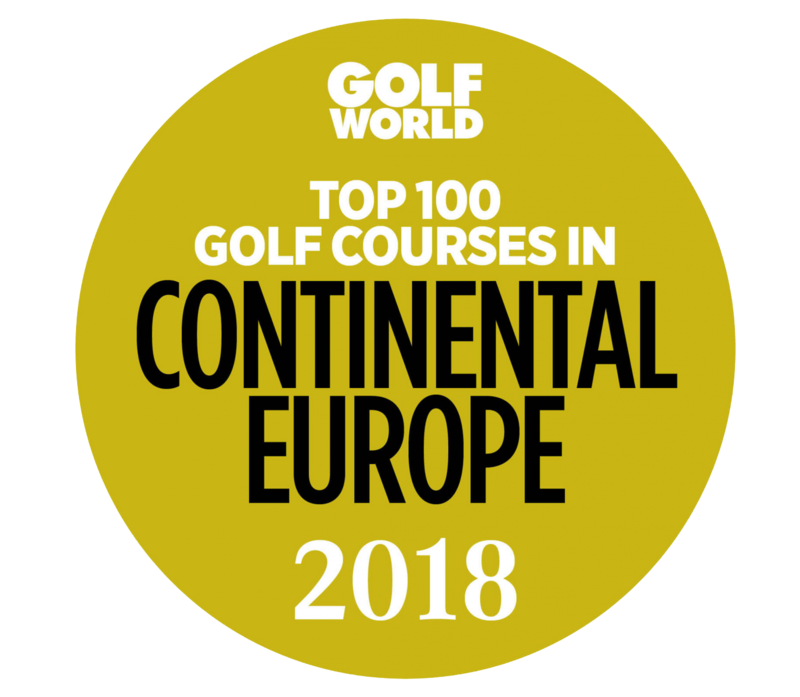 Exclusive golfcap with our logo! 2 botles of energydrink to keep you going! The sunset and midnightsun from the sofa in your Lodge. The price is based on 2 nights accomodation in shared twin/double room, and are subject to availability. Single room supplement NOK 1400,- p.p.. 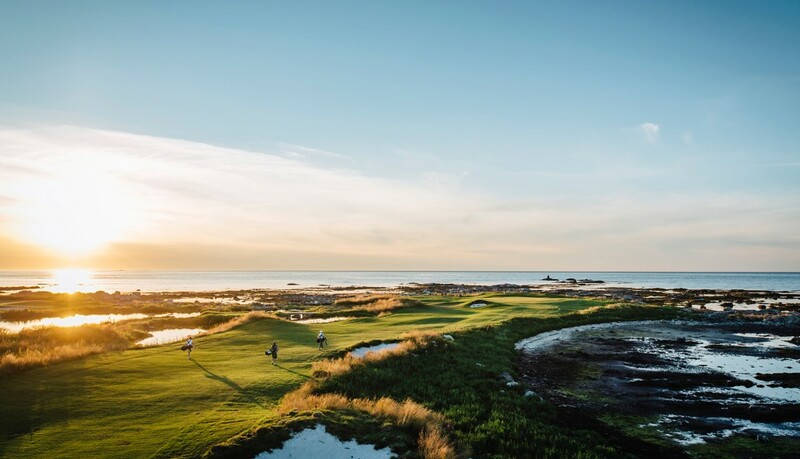 Extra night in chared twin room at Lofoten Links Luxury Standard Lodges, breakfast at the clubhouse and 18 holes greenfee: kr 1250,- p.p.. Rental car can be organised at an additional charge.